Choosing the most fitting candidate from a bunch of applicants isn’t very hard if you know what you’re looking for. All you need to do is be mindful of the qualities you’re looking for in the ideal candidate and pick the person who most closely matches them. This works if you have a handful of candidates with wildly different levels of competence with one assessor making the hiring decision. But as your applicant pool starts to grow, you realize that there are several equally qualified candidates applying for the job. Add to that the need for recruiters to collaborate with line managers in evaluating candidates and it becomes clear that assessing candidates with subjective criteria is a problematic approach. To make candidates assessments easier and more objective, Talentera introduces Candidate Scorecards! 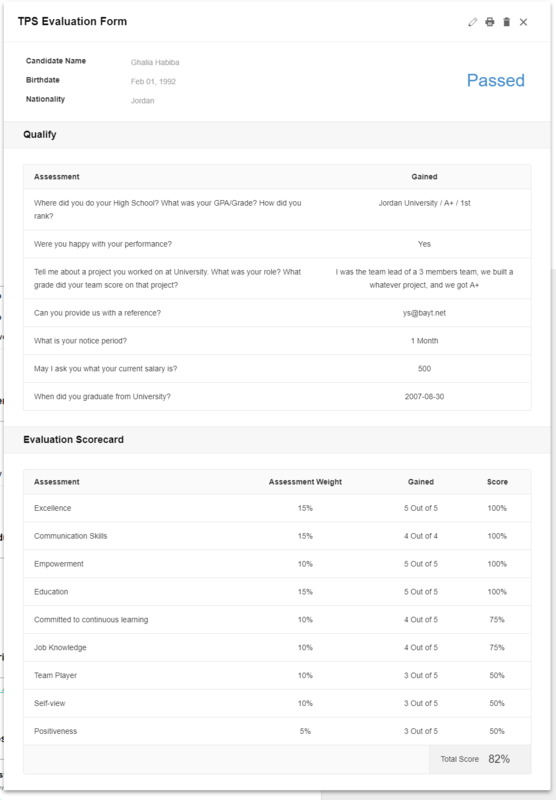 A tool that helps assessors set custom evaluation criteria, incorporate questions with various answer formats (MCQs, rating scales, text answers), assign weights to questions and define criteria for automated final decisions based on candidate performance. What’s more is that these scorecards can be shared across your recruiting team which makes collaboration extremely convenient and hiring decisions free of biases. What do they help achieve? The goal of these evaluation scorecards is to empower the recruiters with a tool that can be used throughout the assessment/screening process of their candidates. 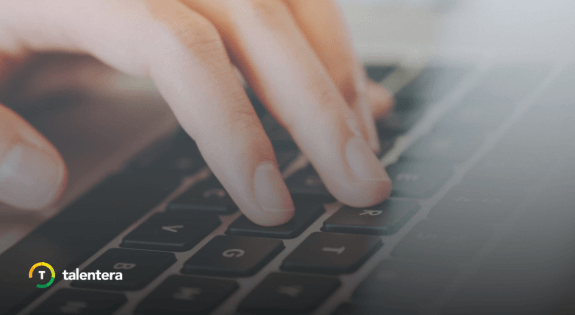 It also helps them evaluate their candidates against a specific set of criteria/metrics, and enables them to compare candidates against the scores of these assessments. 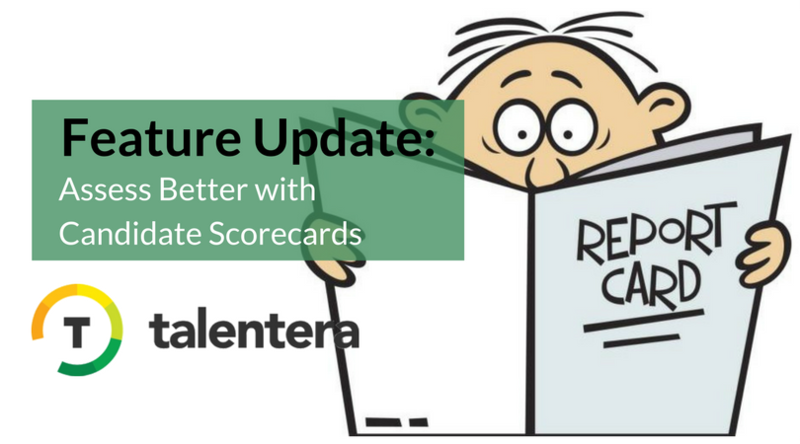 How do I use Evaluation Scorecards on Talentera? You’ll find ‘Evaluation Forms’ in the navigation menu under ‘Templates’. On clicking it, you will see a listing page with old evaluation forms and scorecards listed there. Previous forms can be activated/deactivated, shared with other team members, shared and duplicated directly from this listing page. Your scorecards are completely customizable. You can include whatever questions you like and set answering formats that best suit you. For instance, for questions on a candidate’s grade point average, you can set a response scale at 0 to 4 whereas, for a scale on competence on required skills, you can set a 5-point rating scale to easily quantify candidates’ abilities. After setting up questions for your scorecard, you can define criteria for a candidate report card that gives automated verdicts by setting up a ‘Final Decision’ section. Here, for instance, you can set the decision to be ‘Pass’ for candidates who score between 50 and 100 in the scorecard and ‘Fail’ for those who score between 0 and 49. 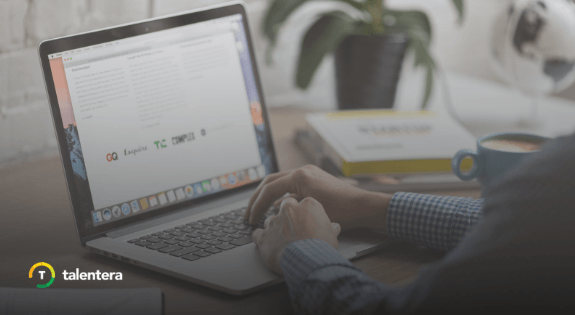 The portal will automatically provide a weighted score on the candidates’ performance with a pass/fail decision right at the top, making assessments that much quicker and convenient for recruiters and managers.